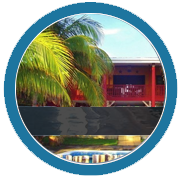 Playa Tesoro turnkey solutions include townhomes and villas of several styles and sizes. The concept is triplexes, duplexes and single free standing units in 2 geographic areas of the development. The front entrance gate area is called Madera and in concept features 28 villas, a pool, a gathering center, a bar, childs play area and tennis courts. The second area, called Red Snapper, is built around a Fishing Lodge and Marina. 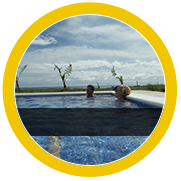 Red Snapper features 45 villas, a pool, a Fishing Lodge, Lodge dining facilities and a Marina on the Pacific coast of Nicaragua. 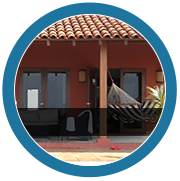 At Playa Tesoro, finance solutions are available to help you purchase a property. New information about financing are presented to us on a regular basis, so for the most current financing options, send us an e-mail. Ideal for purchases of refinances of 2nd Homes, Vacation Homes, Condos, Commercial Buildings, Hotels, Construction Projects, etc. By leveraging U.S. assets, this program provides affordable permanent mortgage loans when local bank financing would otherwise be unaffordable or unavailable. Must be a U.S. citizen or permanent resident with U.S. assets, and net worth of at least the value of the vacation/retirement property. Entering into a lease with the tenant. Collection of rents from the tenant and forward proceeds to the owner. If needed; we send late and eviction notices. We will initiate legal action against tenants on behalf of the homeowner. Coordination of repairs or forward maintenance requests to the homeowner. 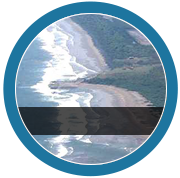 We have a number if independent contractors who offer preferential pricing and excellent quality services to Playa Tesoro property owners. Provision of year-end statements to property owners for each property.